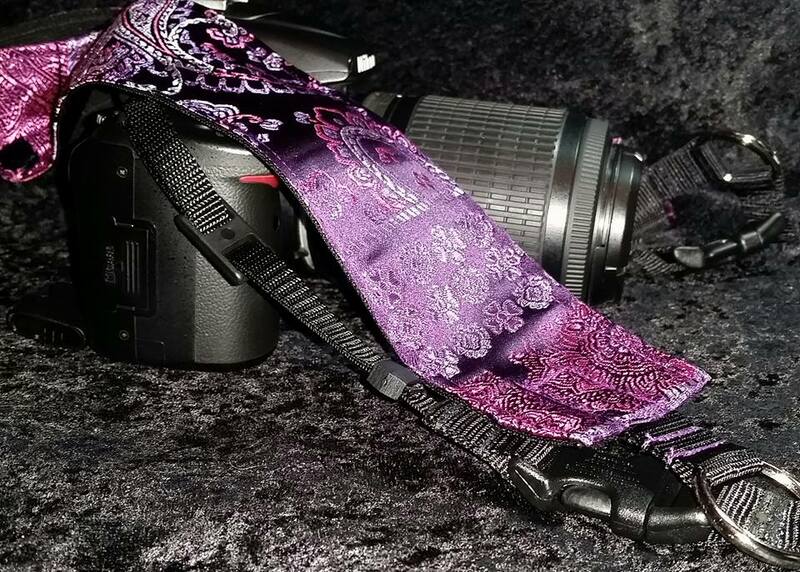 Kennedy's Kustom Kollar Kreations is now pleased to offer Kamera Straps (K-Straps)! Choose from any of our available fabrics and several key feature options. This item is very customizable and is the perfect way to stand out in the crowd. Great gift idea, too! 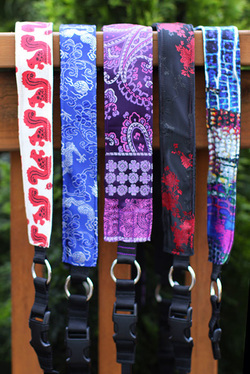 K-Straps are offered in two widths - 1.5" and 2". Your selection is completely personal. Choose from any available fabric on our website. So many choices and styles - you'll truly be choosing a unique look for your camera. We have customized several options for you to choose from. 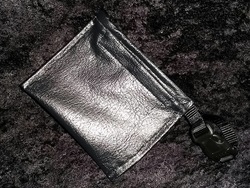 We can add a pocket on the strap to tuck memory cards, business cards, or debit cards. 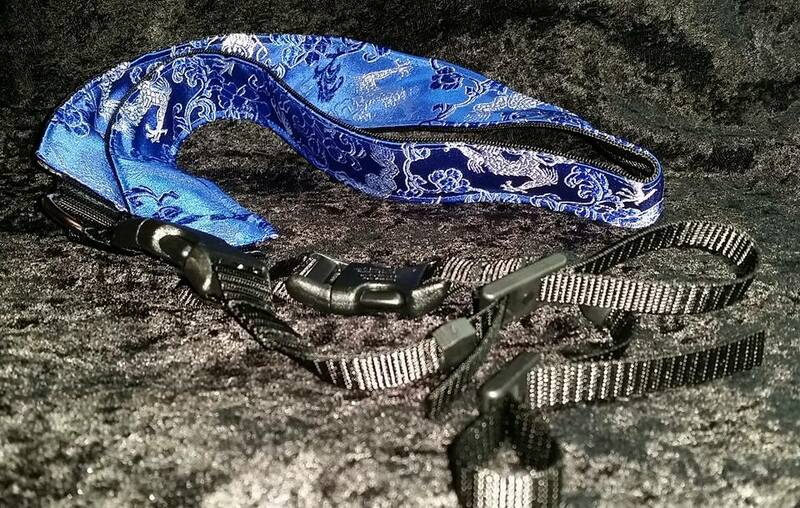 Or we can add a liner to your K-Strap for extra added comfort.